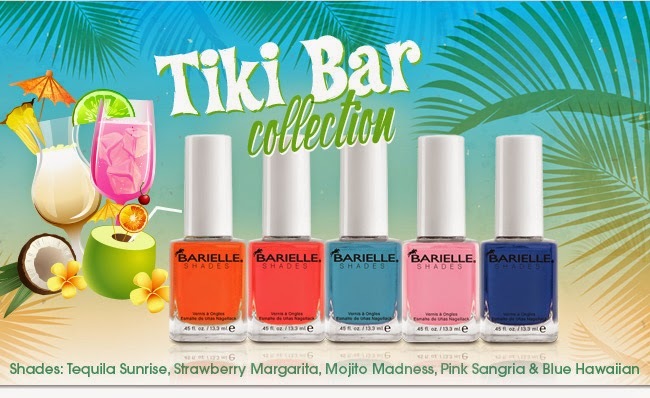 Never Enough Nails: Barielle Tiki Bar Collection Preview! inspired by some of our favorite summer tropical drinks. This collection looks so cute!!! Plus Barielle has free shipping on all orders today only!